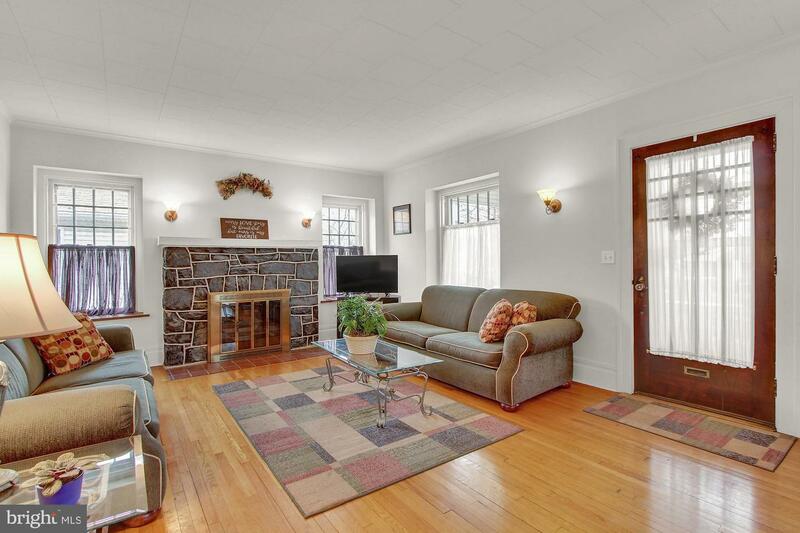 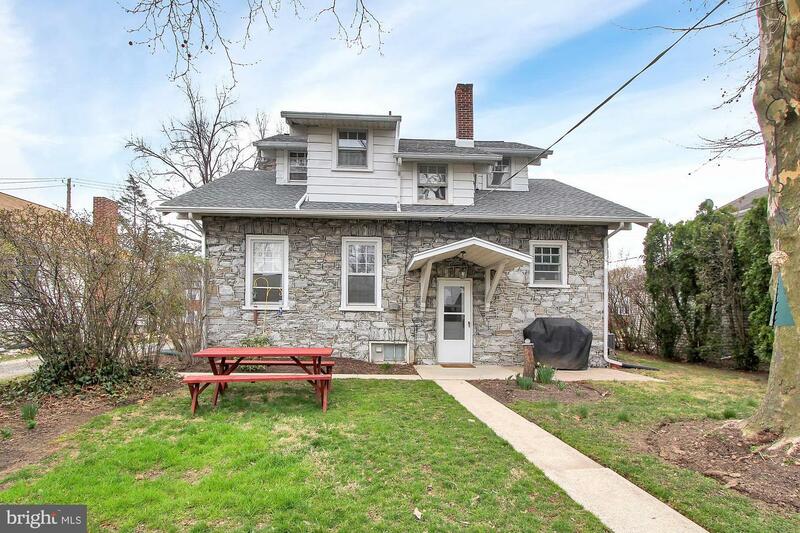 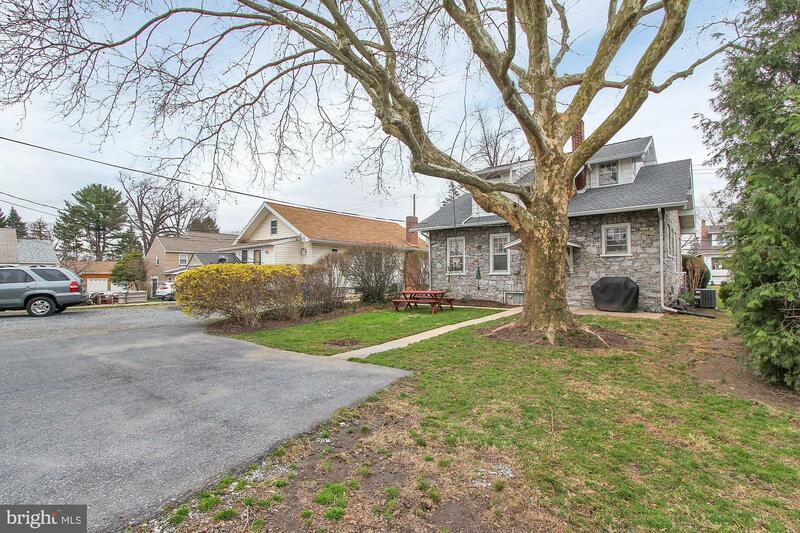 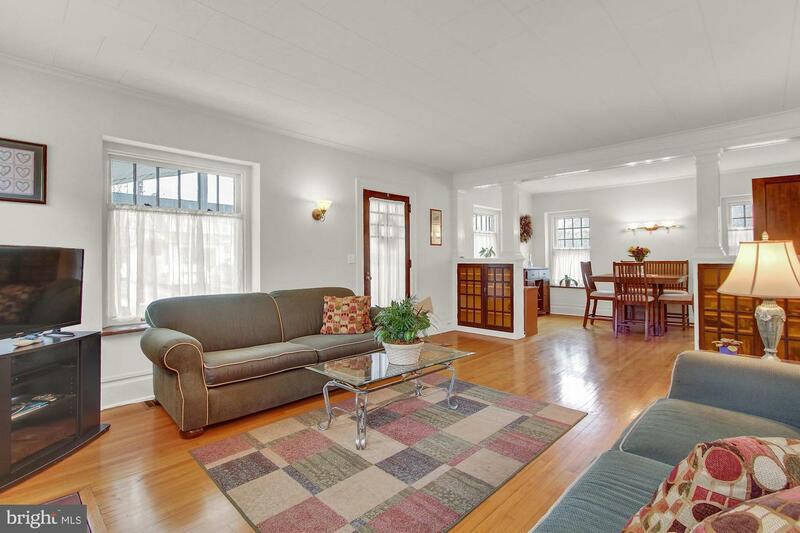 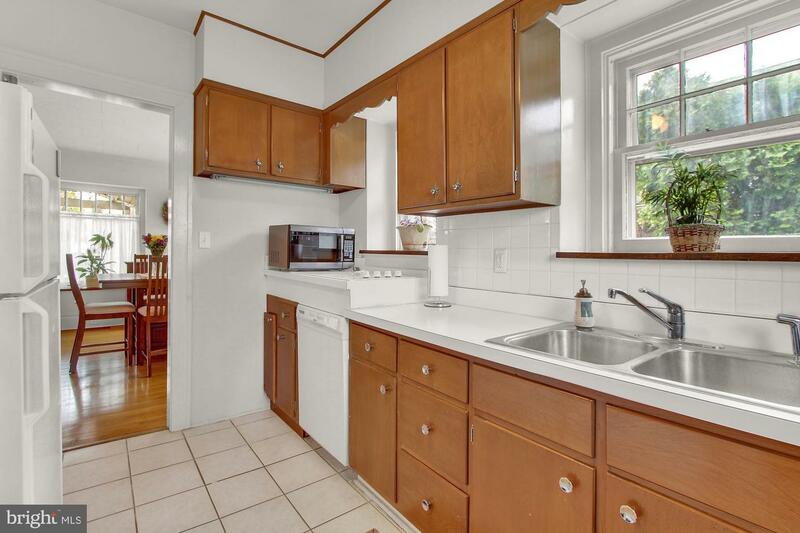 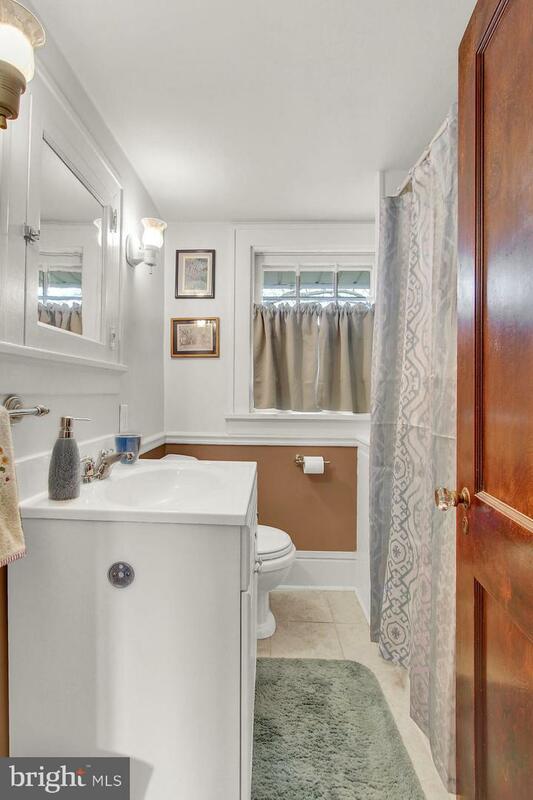 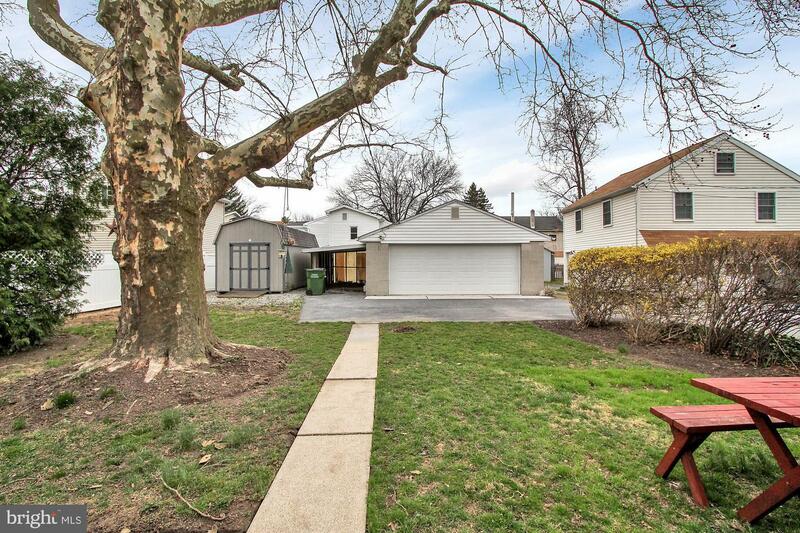 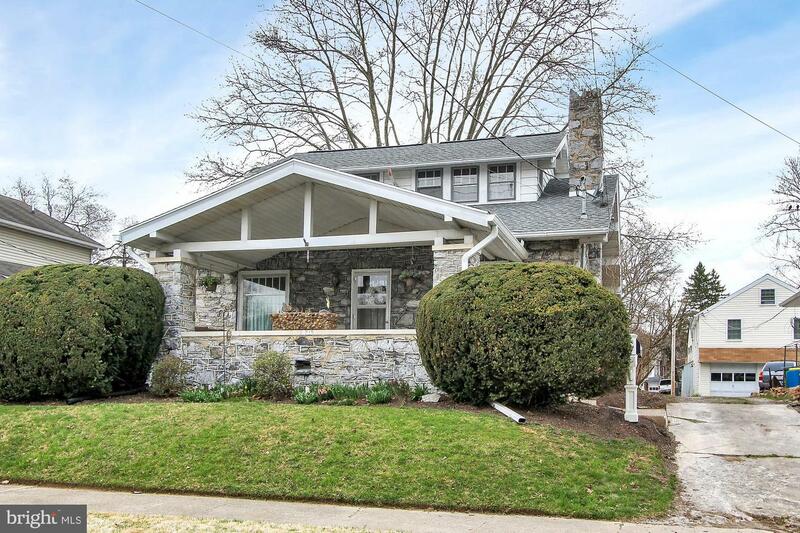 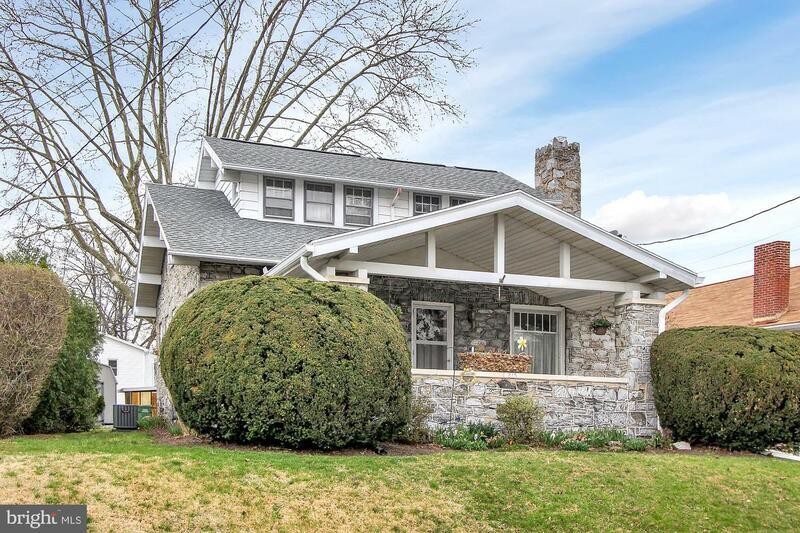 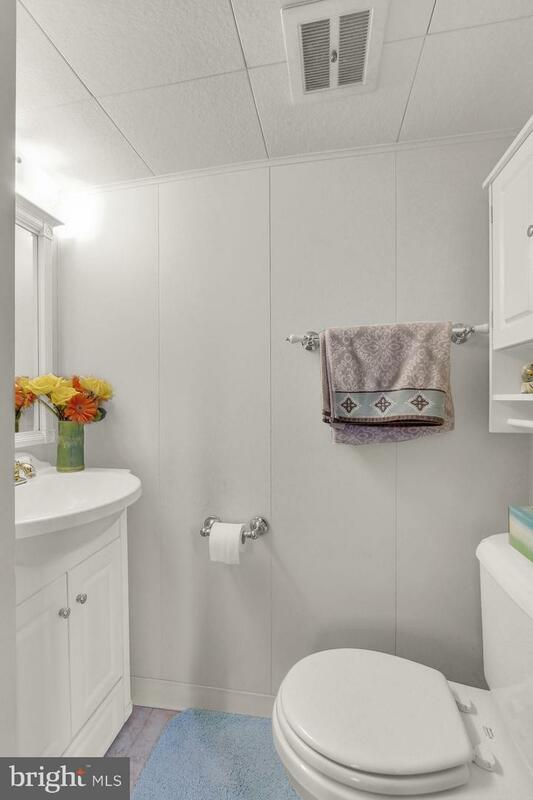 Charming New Cumberland Boro home in West Shore Schools. 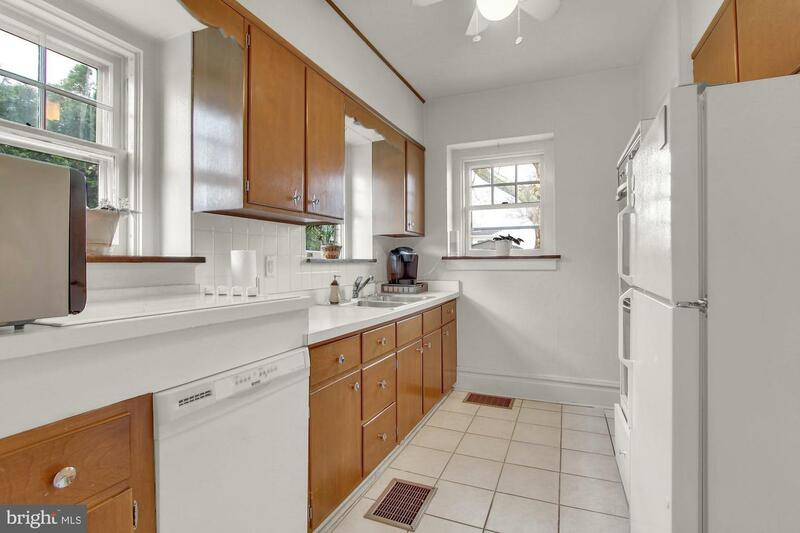 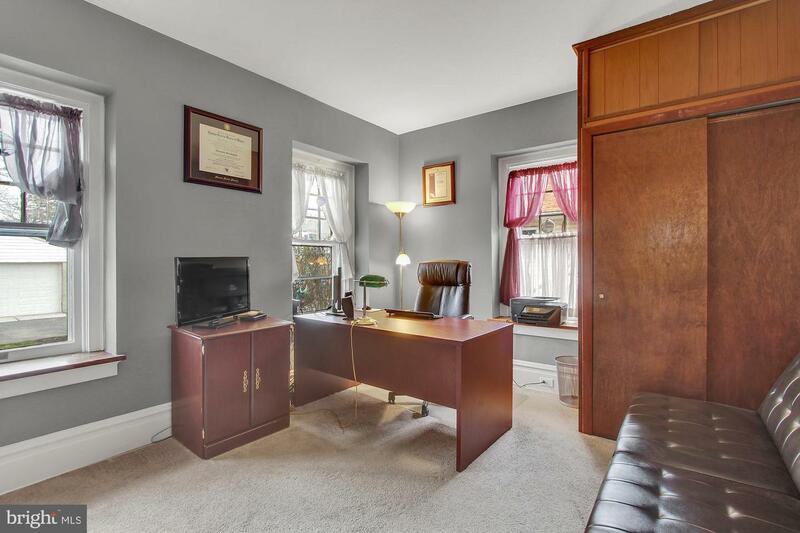 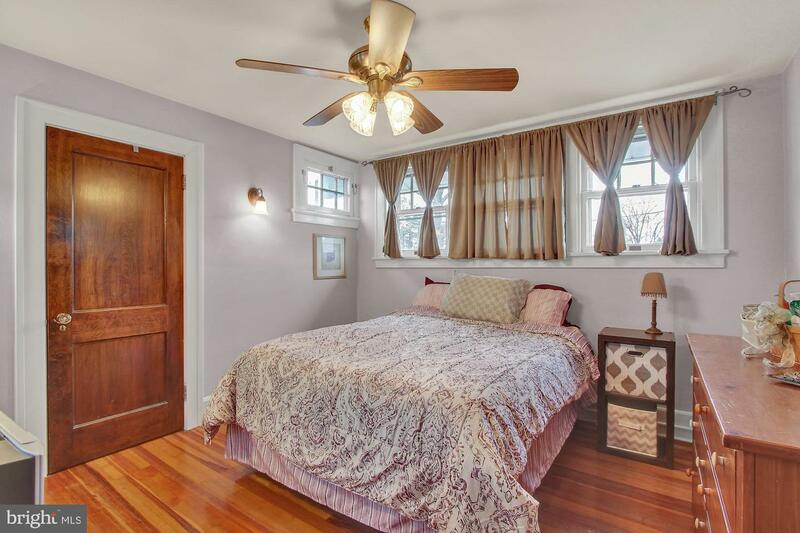 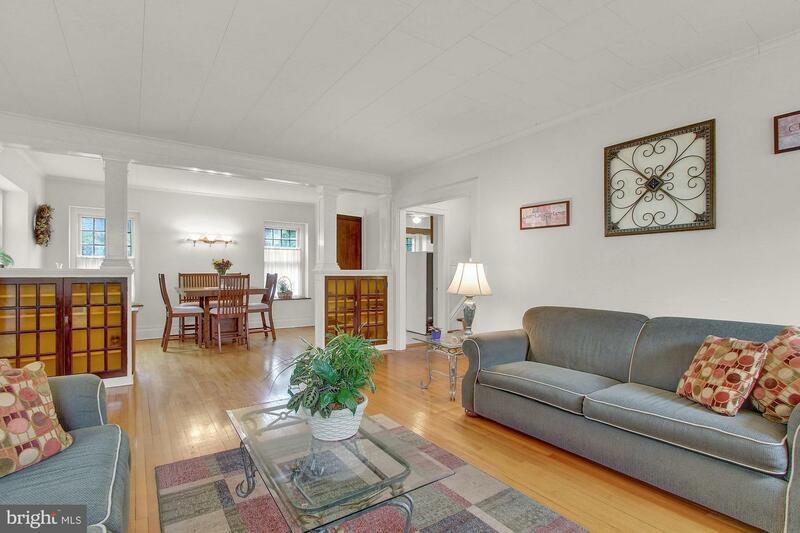 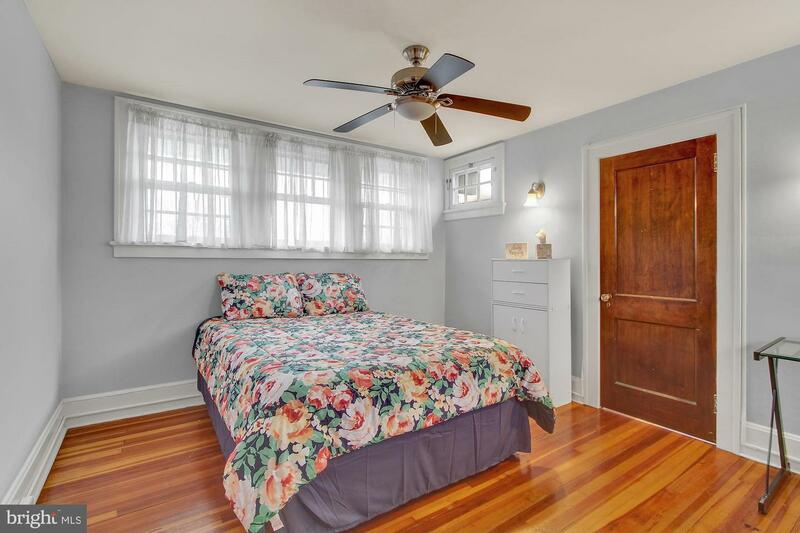 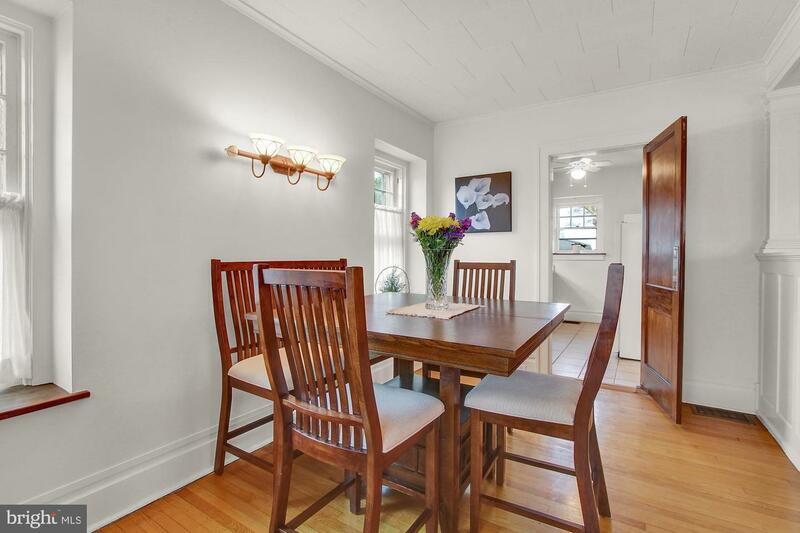 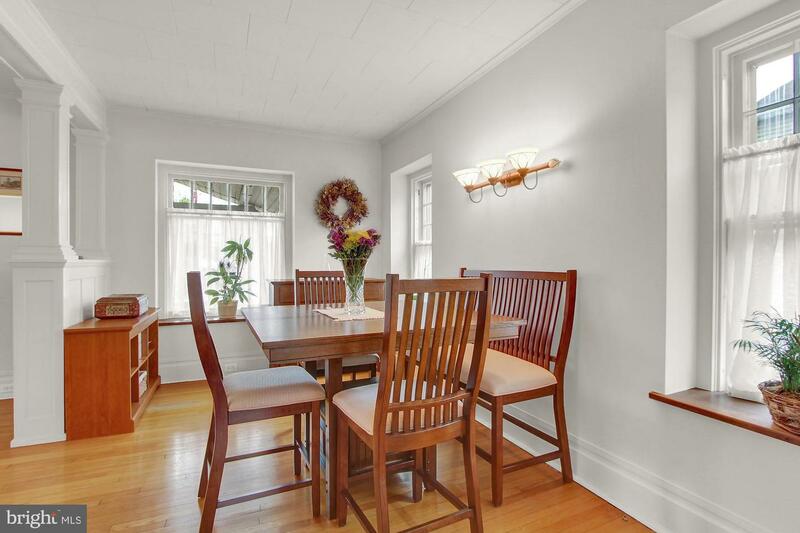 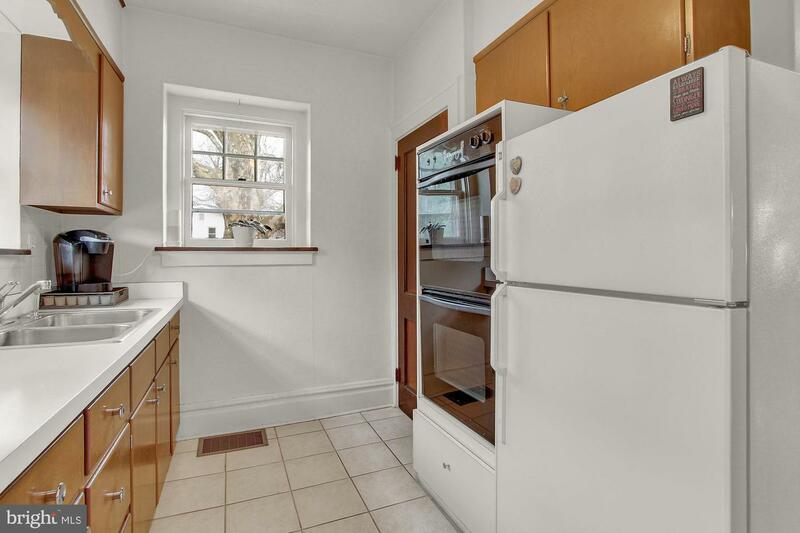 Original detailed woodwork, hardwood floors, and solid wood doors throughout. 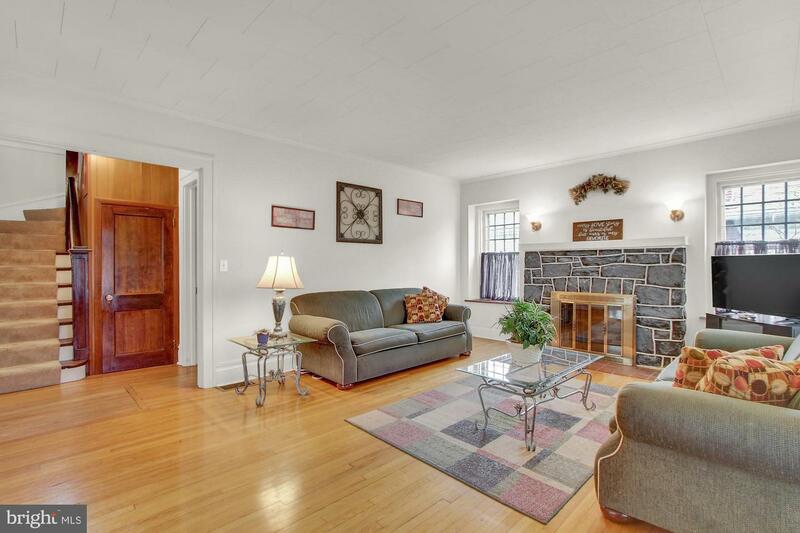 Living Room features built ins and wood fireplace. 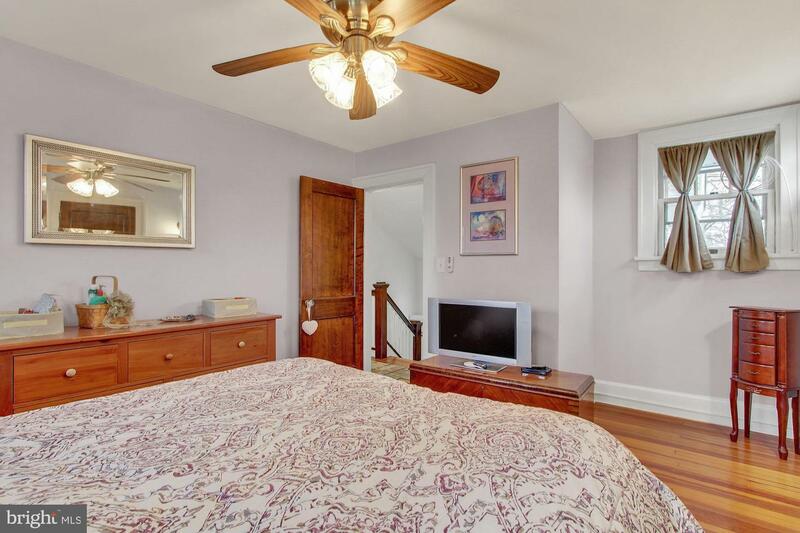 1st floor bedroom with 2 additional bedrooms on the 2nd floor. 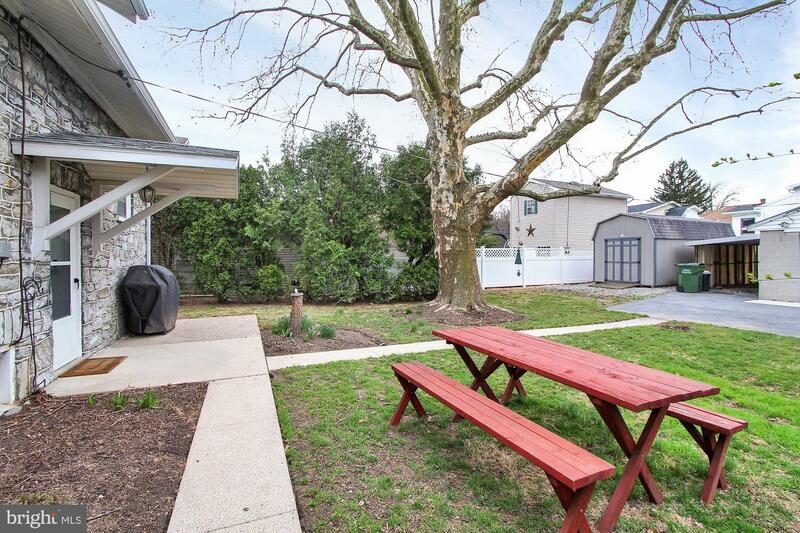 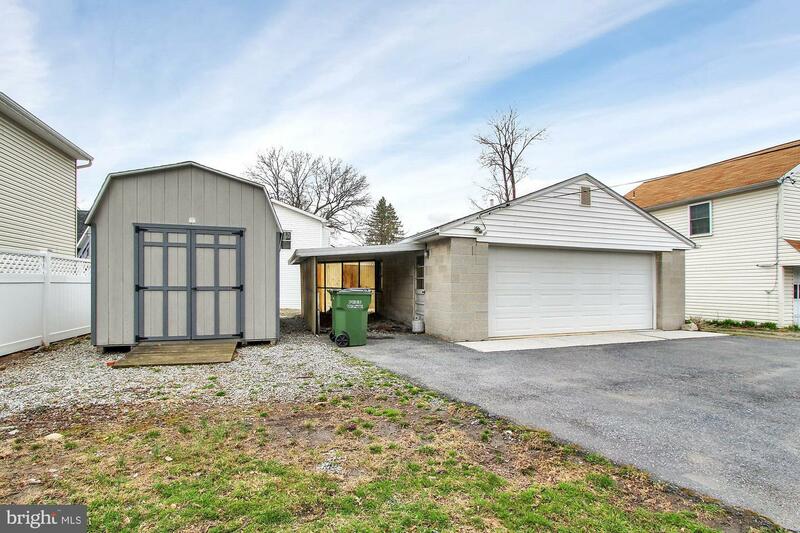 Spacious oversized 2 car detached garage with attached carport and shed. 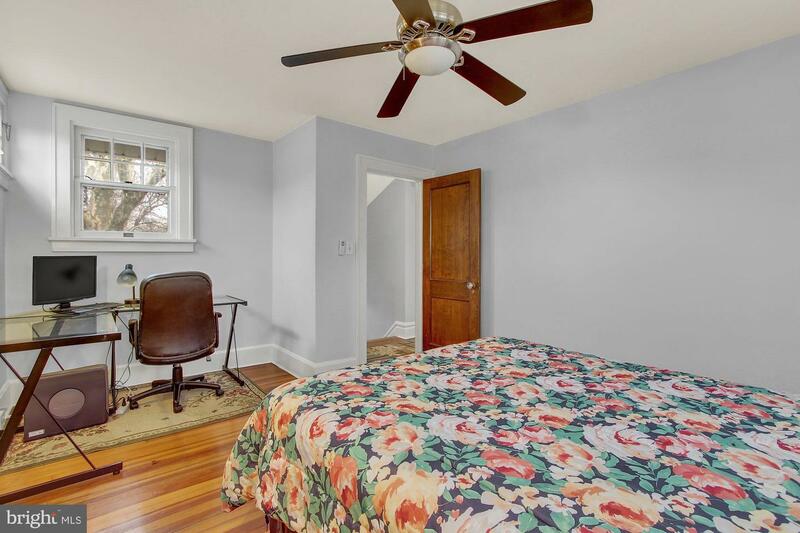 Perfect for the car buff. 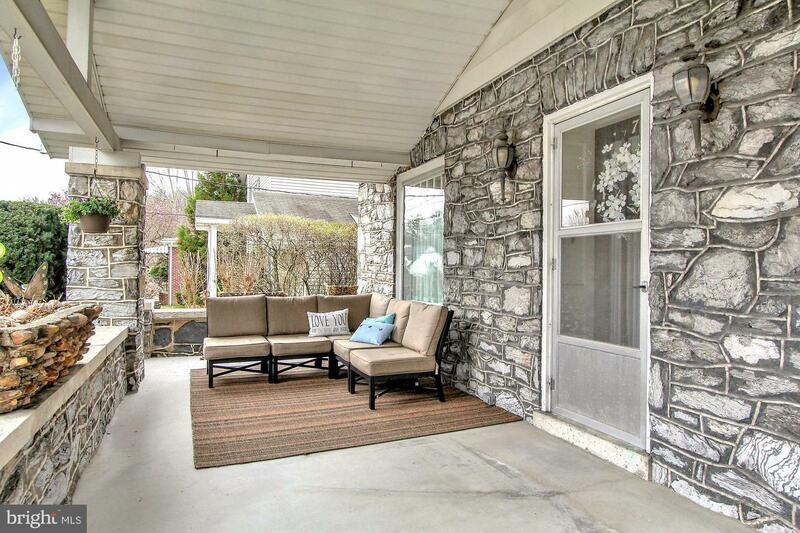 Enjoy sipping coffee or entertaining on the front porch. 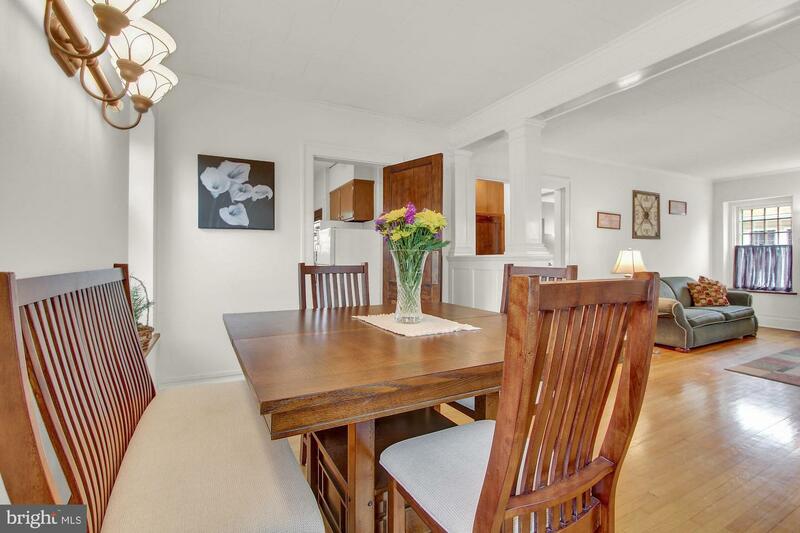 Walk to community events, local shopping and dining.